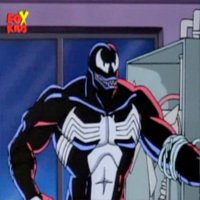 The Alien Costume: Part Three Description: Eddie Brock, now bonded with the symbiote costume and calling himself "Venom", sets out to destroy Spider-Man. 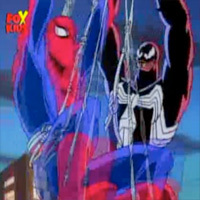 Spider-Man lures Venom to a launch pad, where a shuttle is about to be launched. The noise from the shuttle causes the symbiote to separate from Eddie; Spider-Man webs it to the shuttle as it leaves for space.